The Senate has confirmed James Morhard as NASA deputy administrator on Friday. Morhard had been serving as the Senate deputy sergeant at arms. “Congratulations to Jim Morhard! 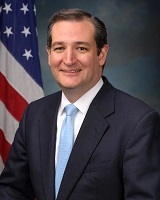 He was confirmed as the 14th Deputy Administrator of NASA on Thursday, Oct. 11. The Senate Commerce Committee on Wednesday approved the nominations of Jim Morhard to be deputy administrator of NASA and Kelvin Droegemeier to head up the White House Office of Science and Technology Policy (OSTP). The voice votes were conducted with no dissents. The nominations now go to the full Senate for a vote. 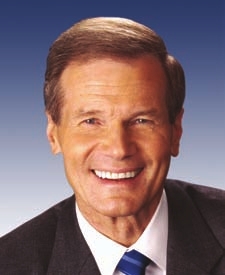 Morhard, 62, currently serves as the Senate deputy sergeant at arms. Droegemeier, 60, is a respected meteorologist who is vice president for research at the University of Oklahoma. Quartz reports there’s a battle brewing over who will be NASA Administrator Jim Bridenstine’s deputy. 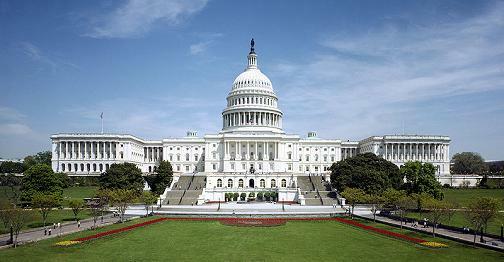 The position of deputy administrator must be nominated by the president and approved by the Senate. 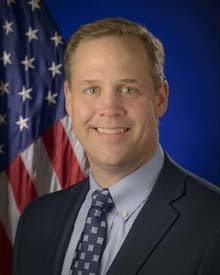 The nomination of Rep. Jim Bridenstine (R-OK) to run NASA might still be in limbo, but the Senate did accomplish something involving the space agency: confirming Jeffrey DeWit to serve as the chief financial officer (CFO). 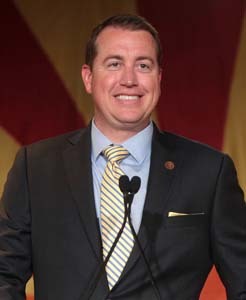 DeWit formerly serves as state treasurer of Arizona and chairman of the Arizona State Board of Investments. He was elected to a four-year term as state treasurer in 2014, and he said he did not plan to run for reelection this year. Capping nearly 30 years in government, we thank Robert Lightfoot for his service to @NASA & our Nation. 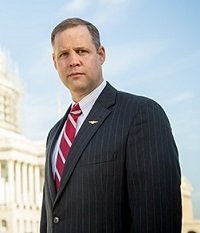 @RepJBridenstine would continue @NASA’s important work & the Senate should swiftly confirm him as Administrator to carry on NASA’s proud tradition. UPDATE: DeWit’s nomination is no longer on the schedule. His nomination does not actually require committee approval. The Senate Commerce Committee will consider the nomination of the former CFO and COO of Donald Trump’s presidential campaign to become NASA CFO on Wednesday. Jeffrey DeWit currently serves as state treasurer of Arizona and chairman of the Arizona State Board of Investments. He was elected to a four-year term as state treasurer in 2014, and he said he did not plan to run for reelection this year. If approved by the Commerce Committee, DeWit’s nomination would be sent to the full Senate for a vote. In January 2016, Trump named him campaign chairman for Arizona. At the end of July, DeWit became COO of the national campaign.